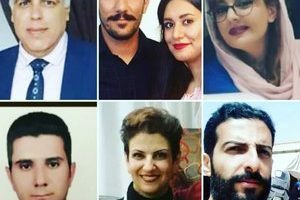 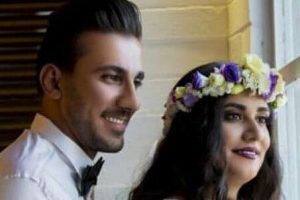 According to HRANA, the Human Rights Activists’ News Agency in Iran, Soheil Keshavarz, a Baha’i citizen residing in Qazvin, has been taken to the Qazvin Prison to begin serving his six-month sentence after the security forces searched his house on Saturday, June 9, 2018. 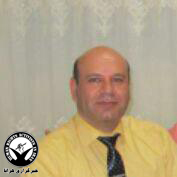 Mr. Keshavzar was originally arrested by the Qazvin Information Office in December 2016 during a raid on his home. 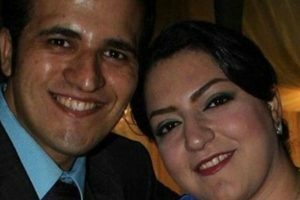 He was detained and interrogated for a period of 25 days before being released on bail await trial.